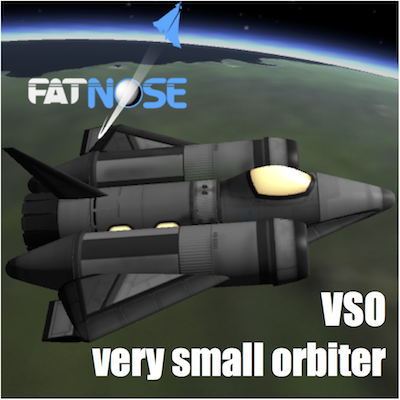 safely bring a 3 member crew to/from any Orbital Kerbin station without refuelling. It reach 100/100 LKO with remaining 1300 ms of DV enough to reach also any Mün or Minmus station. Safe. the orbiting ascend is made in only four manoeuvres: take off rotation to 10° ascend angle, switch to aereospike at 1380 ms, shutdown engine when reached your goal apoapsis, circularise . 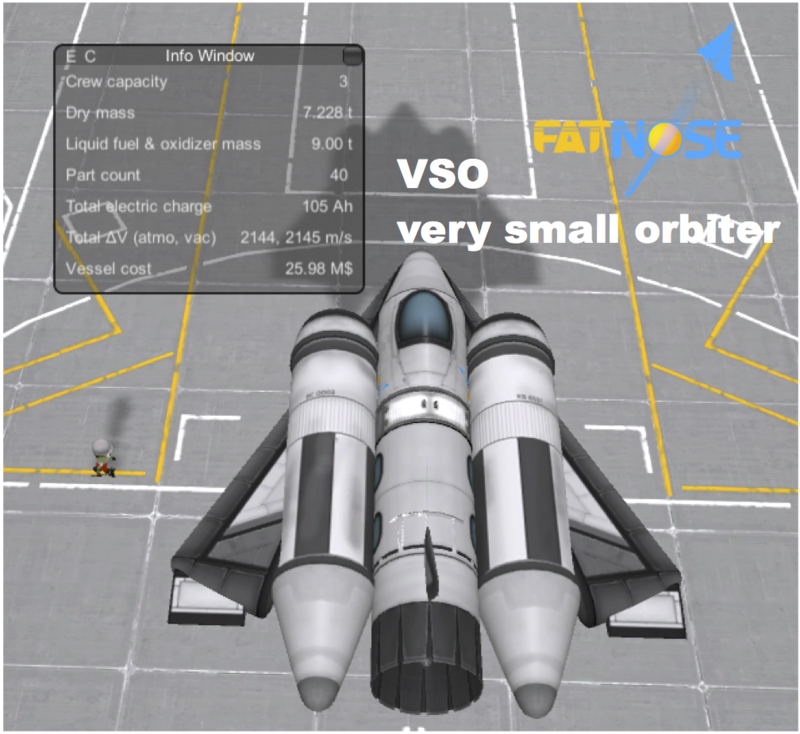 Safe on reentry: once you made your preferred deorbit burn just set your VSO to orbit RAD+ with 0 rotation and wait unti il speed slow down, once you regain a correct flying asset you will bless it's almost perfect balanced flying performance: that will allow you to safe land your crew on runaway.